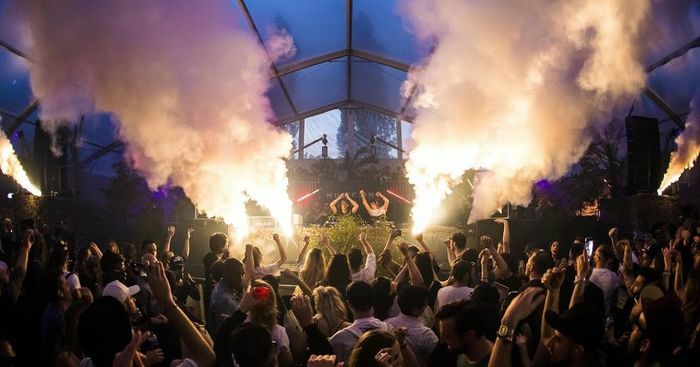 Marco Carola’s game-changing Music On Festival is to return bigger and better for its second year, and to celebrate, we’ve giving away tickets to the festival, flights and accommodation for two people. Taking place May 5th and 6th the line ups include two special sets from boss Marco and the return of The Martinez Brothers, Loco Diceand Apollonia and Music On Residents Stacey Pullen, Leon and Joey Daniel. Joining them on Music On Festival 2018 will be Paco Osuna, Luciano, Sam Paganini, Claude von Stroke, Miss Kittin, Oxia, Secret Cinema b2b Egbert and Benny Rodrigues. You and a friend could win tickets to the as well as an unforgettable three day, 2-night trip to Amsterdam, flight and hotel included. Check out the latest news on Instgram and Facebook. WHO CREATED MUSIC ON FESTIVAL?